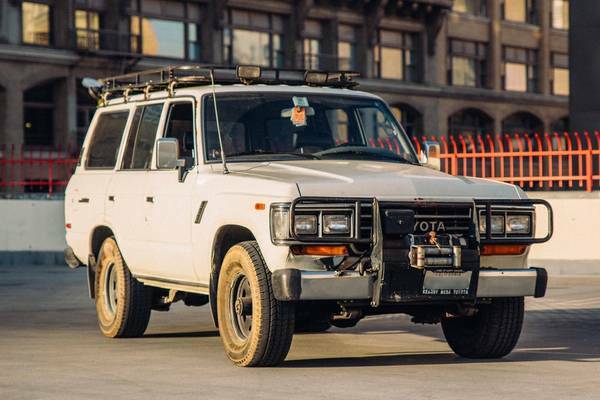 Showing Articles Posted In: "1989"
Toyota Land Cruiser for sale, this one of reliable 4x4 SUV made by Toyota, very well known as the FJ62 Land Cruiser was built in 1989 VIN: JT3FJ62G7K1111392 automatic transmission version. The 27-year-old SUV described without complaints at all and still in good condition overall, always well maintained only 156000 miles on it reported. If you're looking unmolested classic Land Cruiser, this could be a right example being offered for sale today by second owner. 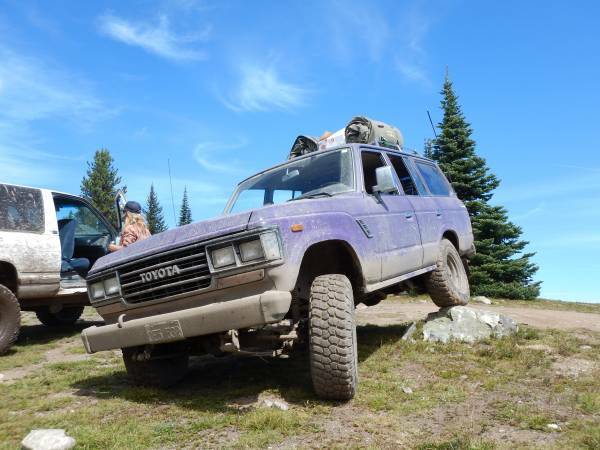 Toyota Land Cruiser for sale, this a purple 1989 Toyota Land Cruiser FJ62 Wagon is said good condition powered by 3F-E 4.0L engine with automatic transmission has been driven about 306000 miles. This rig is essentially stock, and not a off-road camper. It is a very clean example, looks impeccably maintained – but the current owner may tried be retain for that. 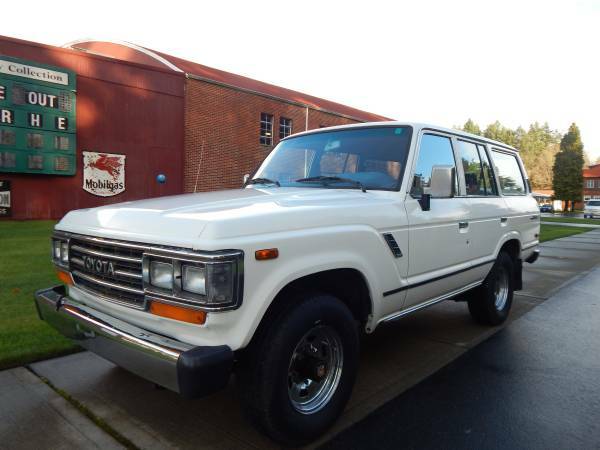 Toyota Land Cruiser for sale, this a white 1989 Toyota Land Cruiser FJ62 good condition all original looks clean and tidy inside and out with a minor minus for interior. 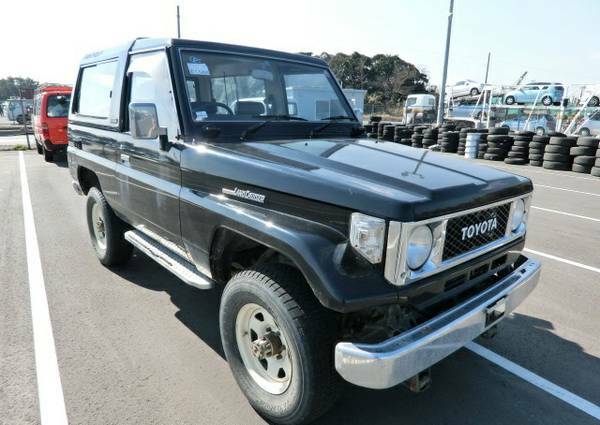 Probably it to be a perfect sample of the original FJ62 in here according to what we've see the photos. Claimed to be a rust or dent free, the car has been driven about 267K miles also received an extremely well maintained and is stated to run very well. Unfortunately no engine photos included. 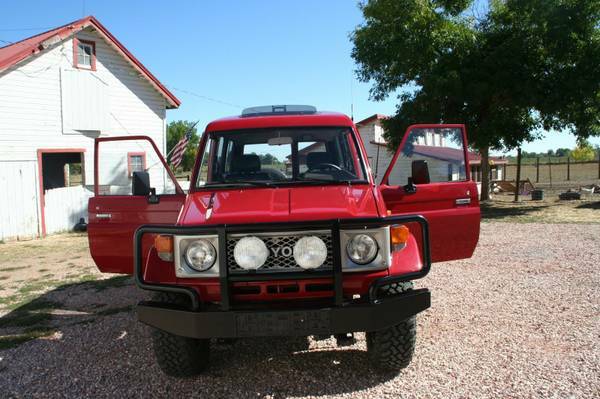 Very potential as conversion into off-road camper or just for a daily driver in all weather conditions.